While vitamins are a common dietary supplement, they are subject to much less regulatory supervision than medication. Unlike medications and prescription drugs, the Food and Drug Administration, or FDA, does not have to approve or even inspect vitamins sold in the United States. You should always research any vitamin carefully and consult with your physician about the potential effects and health consequences of using a dietary supplement. Federal law classifies vitamins as a dietary supplement, which places them under the general category of food and not drugs. 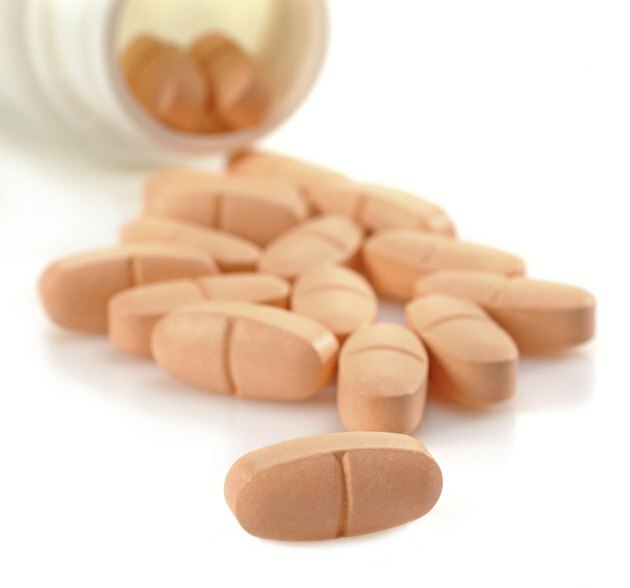 As a dietary supplement, the FDA has no duty or authority to "authorize" a vitamin for sale. A vitamin manufacturer has the duty to ensure the vitamins it sells are safe before entering the market, but the FDA does not have to authorize or approve the vitamin before the manufacturer sells it. The 1994 federal Dietary Supplement Health and Education Act, or DSHEA, allows manufacturers to sell dietary supplements. These supplements are defined as any product taken by mouth intended as a supplement to a person's diet. These products can contain ingredients such as plants, enzymes, minerals and vitamins, but they but cannot contain drugs, controlled substances or harmful ingredients. Though the FDA is not authorized to require product approval before a manufacturer sells vitamins, it can limit the sale of vitamins if it finds a product is unsafe. Manufacturers have to be sure that the product is safe, and if the manufacturer receives any reports of harmful health effects from people using its product, it has to report those to the FDA. The FDA can then investigate these claims and issue a recall if it concludes a product is unsafe. You should always check with your doctor before taking any vitamins or supplements. When the FDA investigates a potentially harmful dietary supplement such as vitamin and issues a recall, it issues a press release and lists the vitamin on the recalled products page on its website, fda.gov. Consumers can check this page to see if any vitamin has been recalled, as well as check any "adverse event" reports the FDA has received from manufacturers about vitamins.